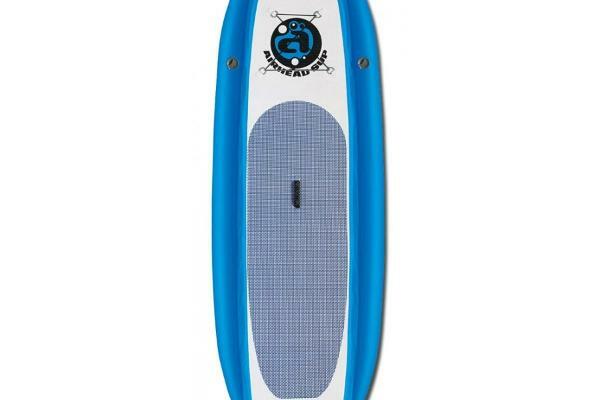 Our Inflatable Stand Up Paddleboards are a great option for beginners and the advanced alike. See the lake up close and personal while getting in a bit of exercise. The tapered side rails provide stability, while the molded nose cuts through waves ensuring a fun yet stable ride. 8 hours Standard Rates do not include tax and fuel.